If you need to travel over deep snows, then you’ll need footwear to help you move. 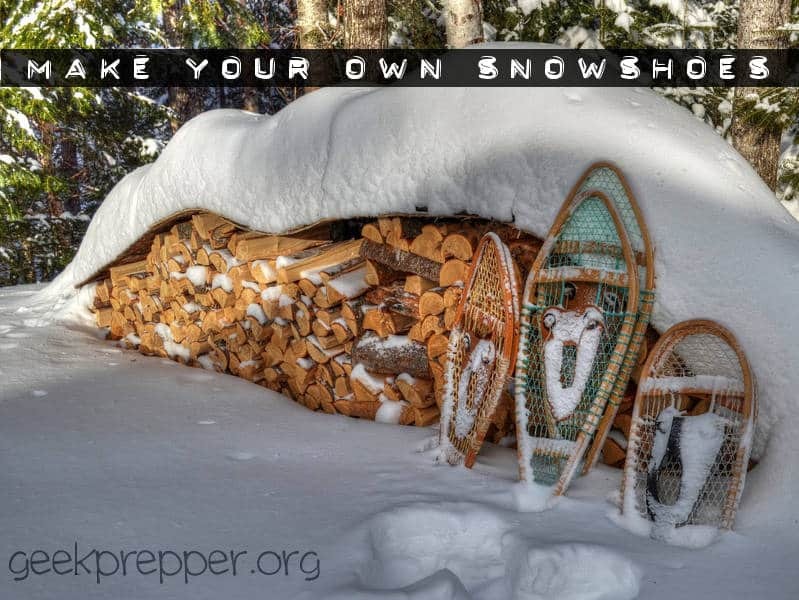 Here are a couple links explaining how to make your own snowshoes. 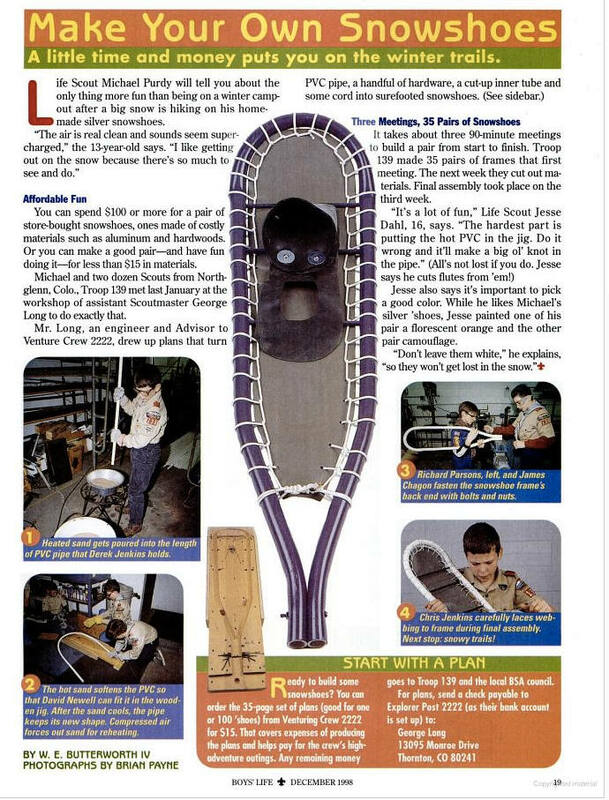 Cub Scouts have been making their own snowshoes for decades. 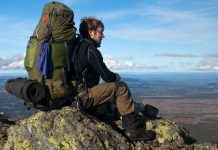 You can have yourself a fully functional pair of snowshoes with a very small investment of money and a bit of time!